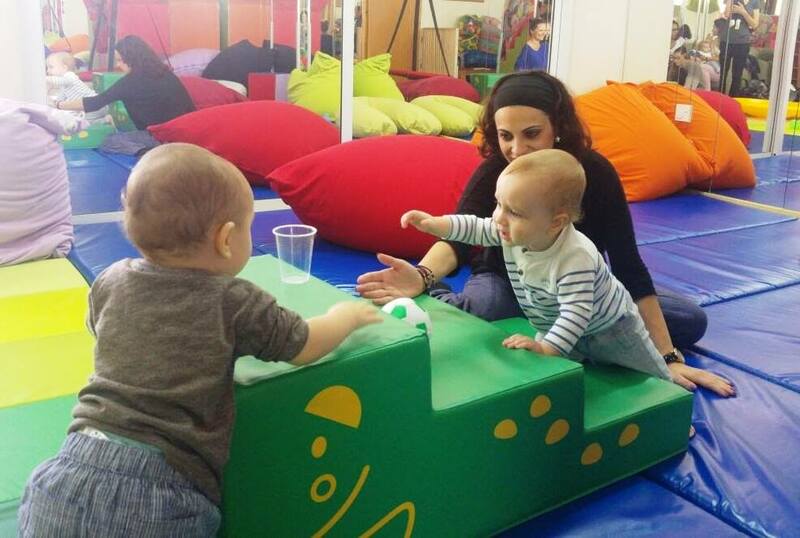 Our specialised motor-sensory workshop is designed for babies from 6-12m. It is ideal if your baby is in the crawling stage or attempting to crawl. We will learn exercises and activities that will enhance your baby’s balance and coordination, improve quality of crawling; prepare her for confident and safe walking and much more. Pre-verbal communication and interactive play also importnat areas of this stage. We will discuss important topics and of course answer all your questions and show you practical tips/suggestions. Our instructors are highly experienced and qualified. Places are limited. Please book in advance. Cost: 20 euro per baby. For Facebook event details, please click here.